Here is the bad news… You can no longer use the Google Keyword Planner to easily assess which keywords are the best for your search engine optimization strategy. The competition ranges are vague and you must start a PAID campaign to see more specific analytics. Yes, this change to the Google Adwords Keyword Planner totally stinks. 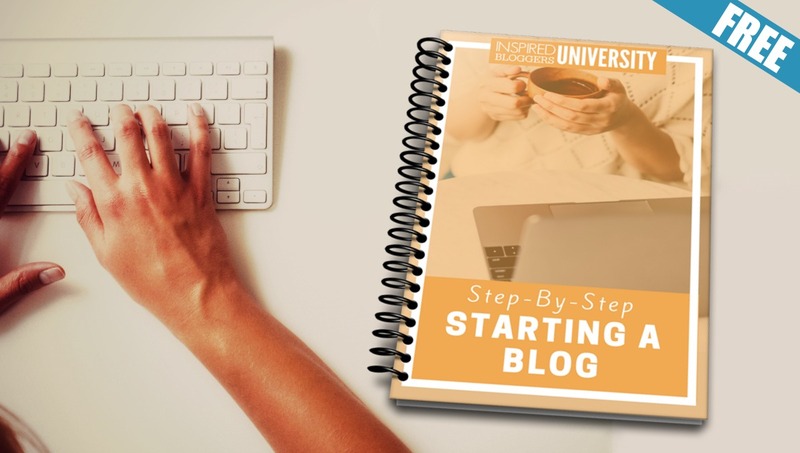 You can piece together your SEO research by using various free keyword tools or invest in a Google Keyword Planner alternative that gives you all of the information needed in one location. This list includes a mixture of free Google’s Keyword Planner alternatives and paid keyword research tools. 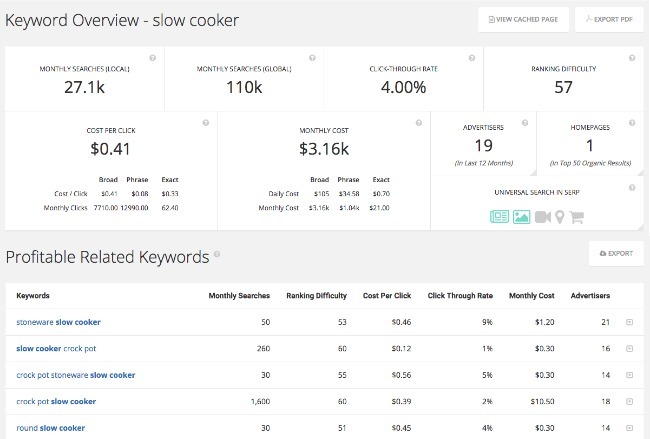 InstaKeywords – Probably the most inclusive FREE keyword planning tool currently available, InstaKeywords allows you to see extensive information about your keywords without registration. If you create a FREE account, you can access even more keyword results. Soovle – Not sure where to begin looking for keywords? Just start typing into Soovle and the database will pull the top related searches, automatically recommending related terms as you type. Ubersuggest – If you know where to start but are looking for long tailed keywords, Ubersuggest yields the most comprehensive listing of keywords for free. 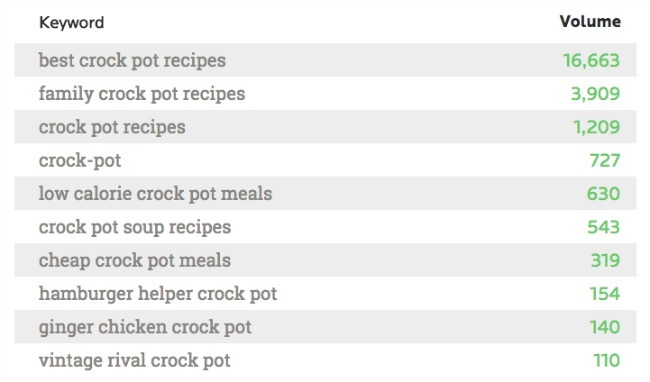 You can even download your list as a CSV to help create a keyword strategy. Google Trends– If you write according to trending topics, you can find exactly what has been the most popular over the last 24 hours as well as check on the popularity of other topics and categories. 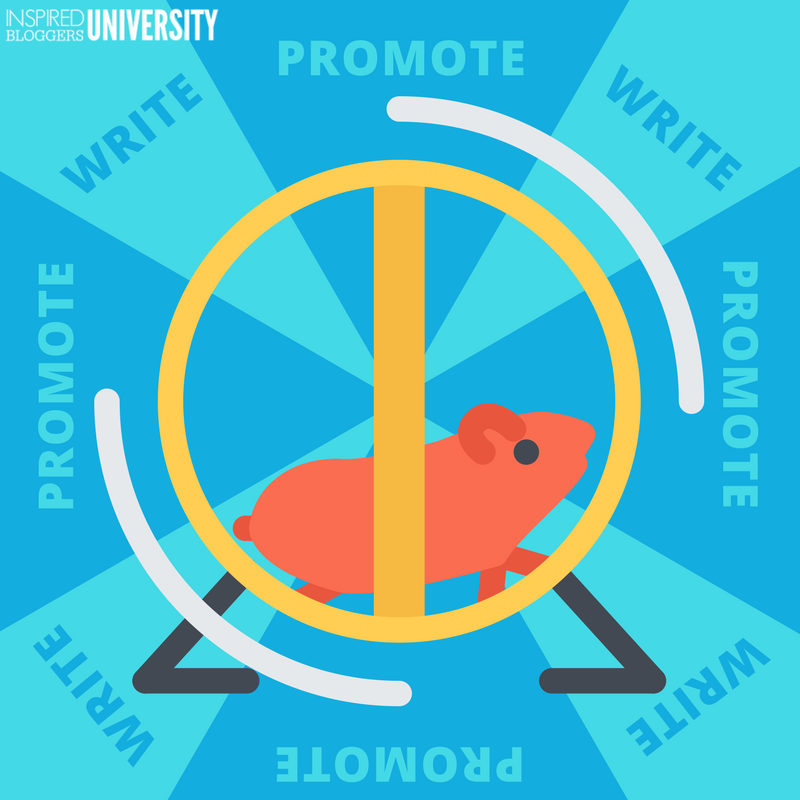 Keyword Discovery – Check the popularity of keywords or use the free trends tool to research the best month to post your topic. Upgrade for access to additional tools. Google Search – Sometimes, we overlook the easiest solution. Using the Google search engine as a keyword tool is simple. Add your terms to the search bar and Google recommends the top searched keywords. Once you click to search, scroll to the bottom of the search results page to find other related terms. Pinterest Guided Search – Pinterest hosts the fastest growing search toolbar on the internet. 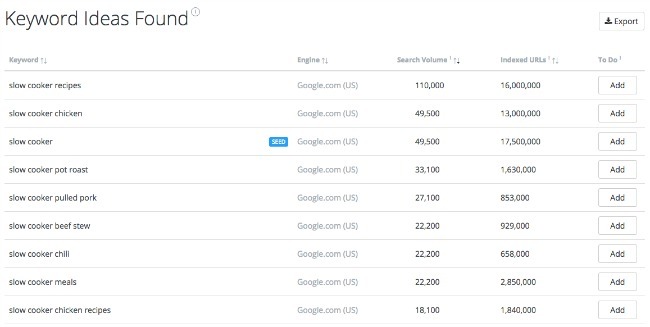 Guided Search offers you the benefit of seeing the most popular keywords related to the terms you place in the search bar and even helps you refine your keyword choice by offering additional context words. Bing Webmaster Tools – Understand the words people are searching to find your blog and research keywords to target with your content. Wordtracker – Start your keyword research for free with the Wordtracker Keyword Tool. This is a very limited search that reveals the overall volume of the search. An upgrade is required for additional information. BuzzSumo – See how engaged social media users are with your topic by viewing the top trends for your keywords. You can also view current popular topics and trends. HitTail -The simplest tool for locating keywords you should target based on your existing blog content. Have your website analyzed automatically and receive recommended keywords that fit the topics on your blog. You can try it for FREE and export the recommendations in a CSV file (which can be opened by Excel, Numbers, or with Google Drive.) This is the most affordable of the keyword tools at $9.95 per month. SEMRush – See the keywords people are using to find your blog content and who is linking to you with SEMRush. Also use SEMRush to research keywords for new categories and see their popularity and the competition across the internet. WordStream – Much like Google Keyword Planner, receive high-volume low competition niche longtail keywords. Receive 30 keyword reports for free but upgrade to receive more detailed analysis. Keywordtool-io – Without registration required, each search generates up to 750+ long-tail keyword suggestions but you must upgrade to see the important analytics. Spyfu – The best keyword tool for affiliate marketing, you can see the most profitable keywords related to your search. A variety of analytical tools are available for free but an upgrade is required to see beyond the top results. Keyword Eye – Boasting 50,000 users, Keyword Eye offers competitor analysis, keyword finder, and popular questions tool. Pricing starts at $44 per month. MOZ – You can search for two keywords FREE each day and get complete results including domain authority and page authority of current search results leading pages. A 30-day free trial is available. Your favorite Google Keyword Planner Alternative? If you have a favorite tool for researching keywords, let us know! 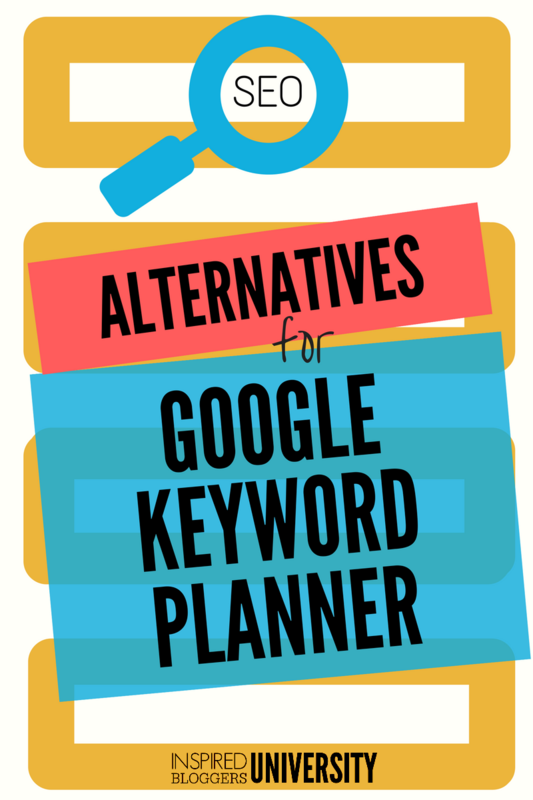 What will you use as an alternative to Google’s Keyword Planner? Thanks, Tabitha! Great overview with important details. What do you think about also free keyword research tool as http://kparser.com? Thank Verry Much Tabitha, for inspirations Blog…! I like to work with Kparser keyword tool https://kparser.com/ubersuggest-alternative/ it’s definitely better than Ubersuggest! Amazing list!! If you don’t want to spend money these tools would be the greatest option for you. Thanks for making this list.